Life is TOUGH. Whether you have a million dollars or just a hundred, your day is likely filled with frustration, bills, issues with family, issues with neighbors, you get the picture. We are all blessed and grateful for what we have, but, man, "adulting" sure is hard. This is one of the main reasons we live on the lake. Regardless of the size of your house, the presence of a boat floating in front of it, or the number of people you can feed by the firepit, your stress level decreases dramatically when you are spending time by the water. Your day is busy. You work. You fight traffic. You wait for an hour at the post office and then get road rage pushing your cart at Walmart. Your boss is younger than you and still feels the need to micromanage. Or you are part of volunteer groups that, God love them, just can't seem to get organized and want to push all the dirty work on you. This is your "not-at-the-lake" world. Home. The waves lapping at the shore. The breeze. The double sunset glistening off the water and easing its way down in the sky. This is your "at-the-lake" world. I don't know about you, but there is nothing better than coming home to a place of quiet, safety, and a killer view to enjoy that evening cocktail over. That's the beauty of owning a lake house. You may just be buying a house and some land, but you are really buying your own therapy. A lake house means time with family. A lake house means making memories. A lake house means getting away from other people and just being still. A lake house means shutting off the rest of the world when you need to. 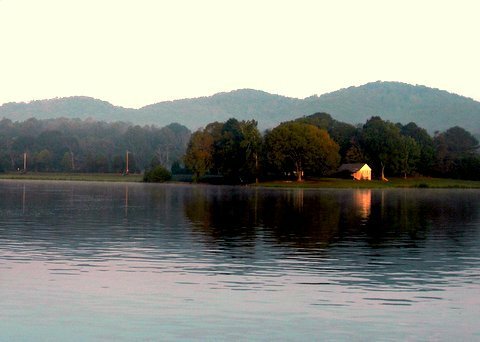 Many of us in East Tennessee grew up on the lake. Imagine if you will for a moment, the idea of raising kids or grandkids on the lake. The memories aren't ones that can easily be put into words. Some of my fondest memories are tubing behind my uncle's boat, catching catfish at dusk, chasing fireflies by the shore, taking a long boat ride to a lakeside restaurant to get some dinner, taking a bath in the lake (yes, we did <and still do> that! ), getting ready for 4th of July fireworks, the list is endless. Part of the fun of East Tennessee is the diversity of the lakes around here. Your experience on Watts Bar Lake will different than Fort Loudon Lake, which will be different than living on Tellico Lake. Each offers its own individual lifestyle. 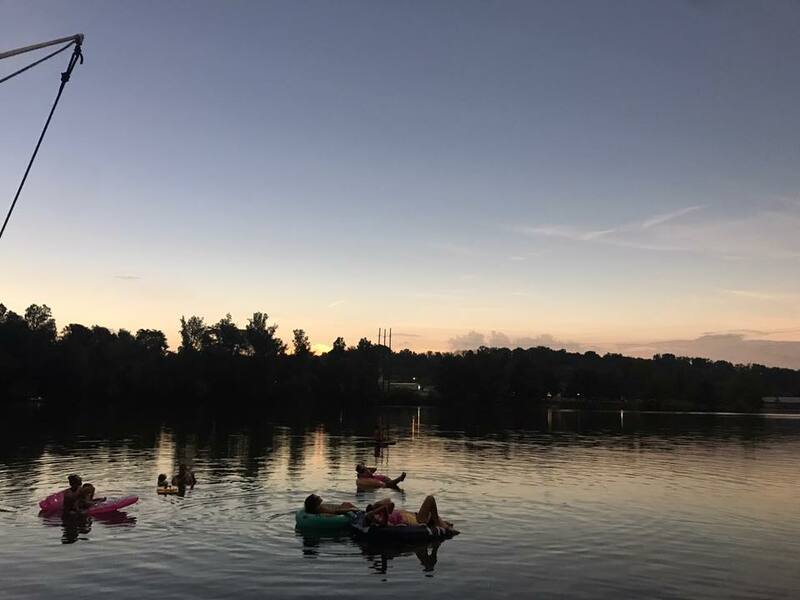 It is important that you understand each lake and its personality before settling on one - if you are a party animal you will probably choose a different spot than a more private person. Come and visit all the lakes East Tennessee has to offer. Whether you choose Watts Bar Lake, Fort Loudon Lake, Melton Hill Lake, or Tellico Lake, you can't really go wrong. After all, a day at the lake is better than a day at the office any day.